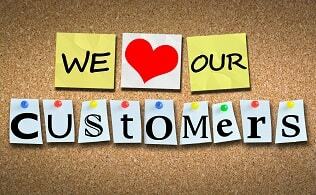 At My Home Comfort, we understand that every home is different and so are the needs of its inhabitants. 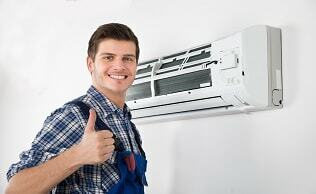 That is why we present every house owner with a unique air conditioning solution to meet their specific needs. Hot temperatures can make anyone cranky and threaten your comfort. By offering a wide range of air conditioning products that not only stand for superior quality but can be tailored to suit every lifestyle, we make sure our customers have a cool and comfortable environment to stay in. Whether you are looking for an energy efficient cooling system for your home or need your commercial air conditioning systems tuned up for the upcoming hot season, we’ve got you covered everywhere. Emergencies are unpredictable but our technicians are always on standby too. With the best field experts on hand 24/7 to deal with emergencies, we are able to provide an immediate repair solution to your unexpected situations. We want our customers to be happy with not just our quality products but also economical offerings, which is why we have special offers and great discounts on major brands, select products and services. Happy you, happy us. 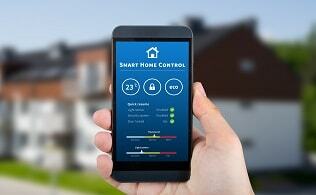 Installations are no longer intricate and time-consuming. We have trained technicians that can install a variety of AC equipment efficiently while keeping inconvenience and hassles to a minimum. 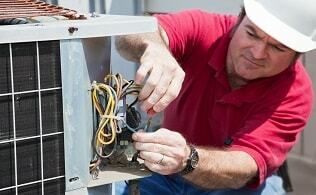 AC systems require regular maintenance in order to be in good shape and keep operating for a long time. Our technicians analyse your systems for occasional wear and tear and tune it up to run at peak efficiency. To make our maintenance and repair service more hassle-free and less troublesome for you, we offer different warranty programs which give you years of worry-free operation and protection. 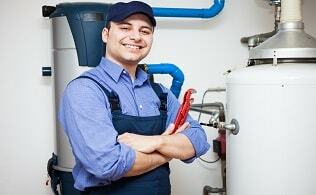 We carry the right products and the right technicians for every furnace need. Completed with absolute safety and professionalism, our furnace installation and repair jobs are sure to give you total peace of mind.